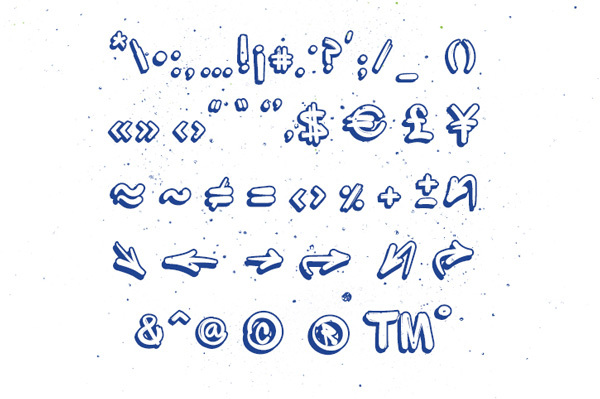 Well,although we bring together free font collections time to time we decided to share a free font everyday and today’s free font Sprite Graffiti comes from Fontfabric. 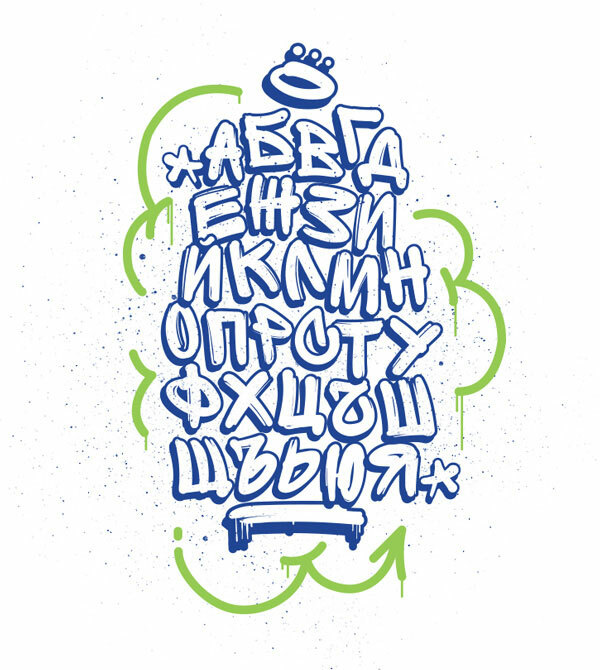 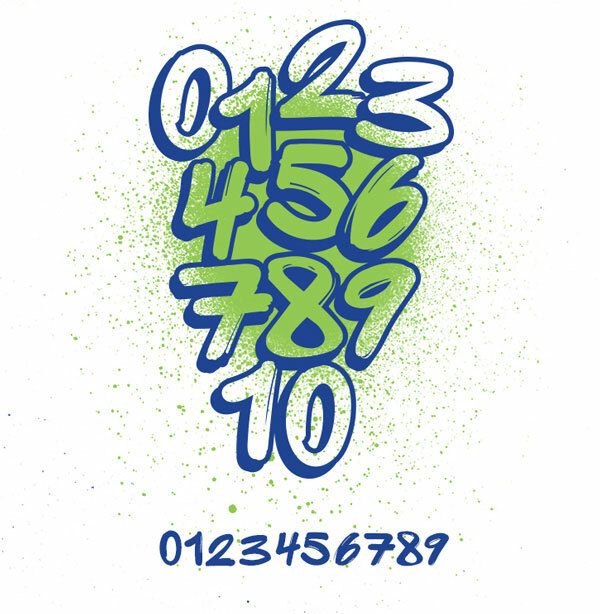 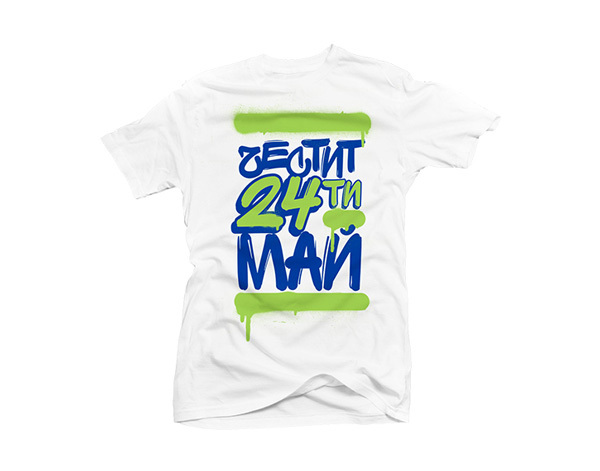 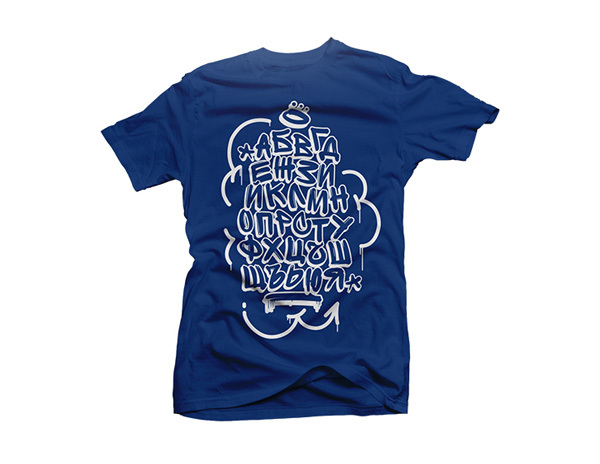 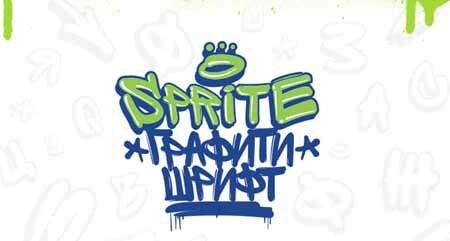 This is the first Bulgarian graffiti typeface in cyrillic created for the 24th of May (Bulgarian national holiday celebrating the alphabet) as part of our campaign for Sprite Graffiti Fest 2014. 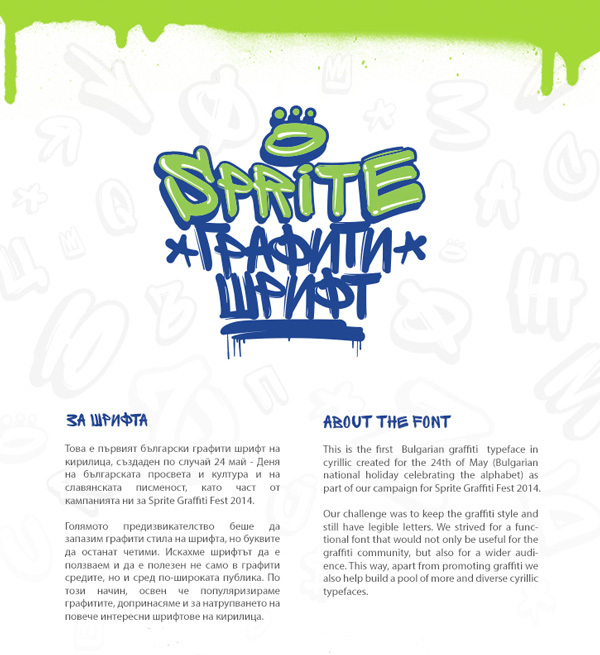 The challenge was to keep the graffiti style and still have legible letters, strived for a functional font that would not only be useful for the graffiti community, but also for a wider audience.